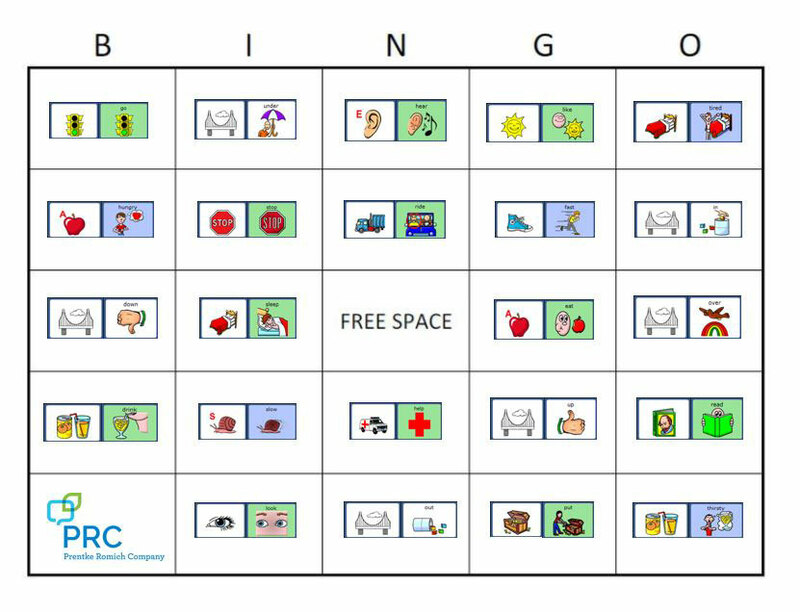 The PASS free software download from PRC allows teachers, speech-language pathologists and caregivers the opportunity to learn our language systems, all on a PC! The PASS software download allows you to run the various language configurations (i.e. Unity, UNIDAD, CoreScanner, LAMP Words for Life, WordPower, Essence) on your computer, all without having to use a device. 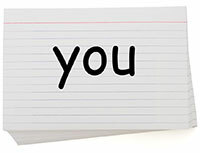 The software is a useful tool for teachers, therapists, and caregivers. Use it to create support materials such as Smart Charts to help you locate vocabulary and manual boards that match the overlay in a person’s communication device, to keep everyone on the same page. These visual support materials can be used in conjunction with the device (i.e. 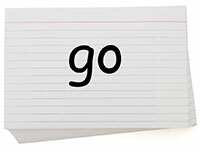 as literacy supports) or as a substitute when the device is not available. Program customizations that can be transferred to the device via MTI transfer. 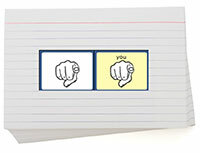 Use Write with Icons to create flash cards to practice reading and putting simple sentences together. 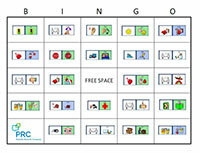 Adapt favorite games like BINGO with Unity symbols. 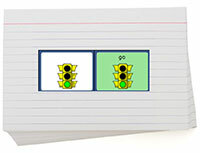 Some people have projected PASS software through their SmartBoard and made it a giant interactive communication display at the front of the classroom where all kids can see the motor sequences being activated (modeled). The best part about PASS is that it’s FREE! Can I use the free PASS software download on any computer? PASS is only compatible with Windows computers. You cannot download it onto an iPad. If your Mac has Windows emulator, you can use it there, but Windows (or Windows emulator) must be present for it to work. Do I have to update PASS? Yes. You’ll need to remember to keep your PASS software updated, just like you keep your device updated: Toolbox, Maintenance Menu, Software Update Menu, Internet Update. The system should notify you when an update is available. The PASS software does contain voice output, like a speech-generating device. However, the voice output only lasts 90 days.